Sol has recorded another significant development in the company’s expansion, closing off its Share Purchase Agreement with ExxonMobil and affiliates, by completing the purchase of the businesses in Guadeloupe and Martinique. Following this development, The Sol Group celebrates the addition of the two French-speaking countries to its regional family. This follows the recent official welcome of ExxonMobil’s Caribbean businesses in the Bahamas, Barbados, Bermuda, Dominican Republic, and Grand Cayman. This achievement solidifies Sol as the largest independent petroleum marketing company in the Caribbean Basin, managing a portfolio of over 480 service stations, 14 aviation facilities, 24 marinas, and 32 import terminals. Sol’s diverse operations now span across 23 countries and are supported by a group of over 600 talented professionals. 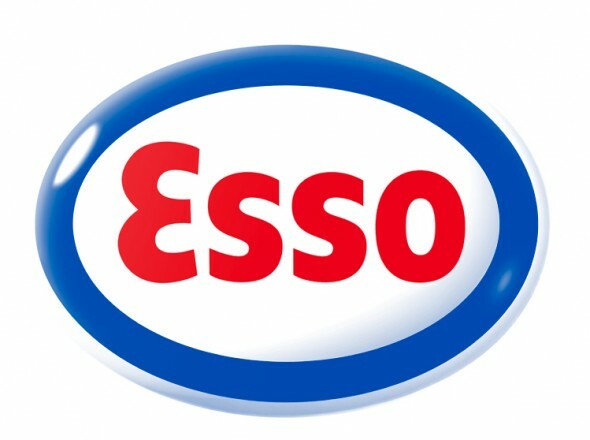 The transaction also includes ExxonMobil’s fuels marketing business, 14.5% share of SARA (Société Anonyme de la Raffinerie des Antilles/ Refinery Company of the Antilles) as well as a long-term brand alliance which provides for the continuation of the Esso brand at the acquired retail sites. Customers will therefore be able to buy the same high quality fuel and products that are associated with the Esso retail offering. Sir Kyffin Simpson, Chairman of The Sol Group commented on the further growth and diversity which the acquisition added to the company’s current operations. He remarked, “The conclusion of this transaction comes at a very exciting time in our history. This opportunity supports our strategic vision to establish a presence in every country in the Caribbean Basin, and we are now one step closer. We welcome our new employees, customers, as well as our many industry partners and look forward to building successful partnerships with our key stakeholders and members of the business community in these very diverse markets”. Chief Executive Officer of Sol, Gerard Cox remarked, “Sol is pleased with the opportunity to further grow the business. We are very pleased to have established a long-term relationship with Esso in relation to the use of their retail brand, and in relation to sourcing fuels from their US Gulf Coast refineries. The transition in the Caribbean has gone extremely well and our customers and other partners have been very receptive. We anticipate this latest phase will be no different. Our regional footprint is now very extensive and our operational capabilities will certainly be more fully optimised. We intend to further grow our operations in Guadeloupe and Martinique and look forward to the formation of close local partnerships that can respond rapidly to customer needs”. Since its inception Sol has grown into a dynamic, customer-focused business with operations across all segments of the petroleum distribution industry.